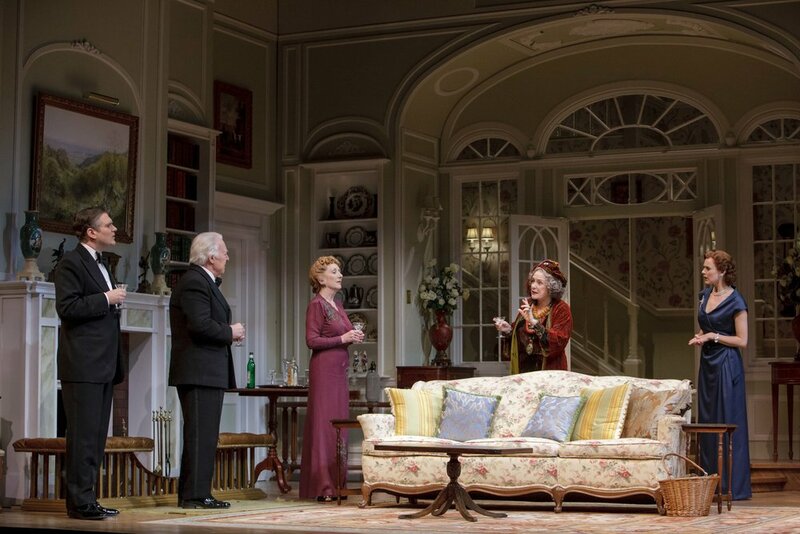 When the audience applauds, as they usually do, at the start of a Brian Bedford production, it means two things. 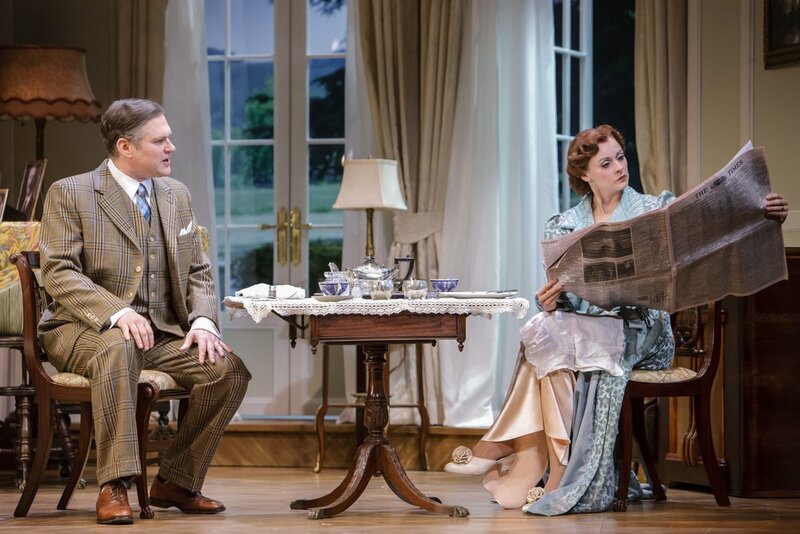 First, they’re getting their first glimpse of the kind of smashing scenery that Bedford usually elicits from his designers and second, they’re hailing in advance what they know is likely to be a first-rate piece of theatre. 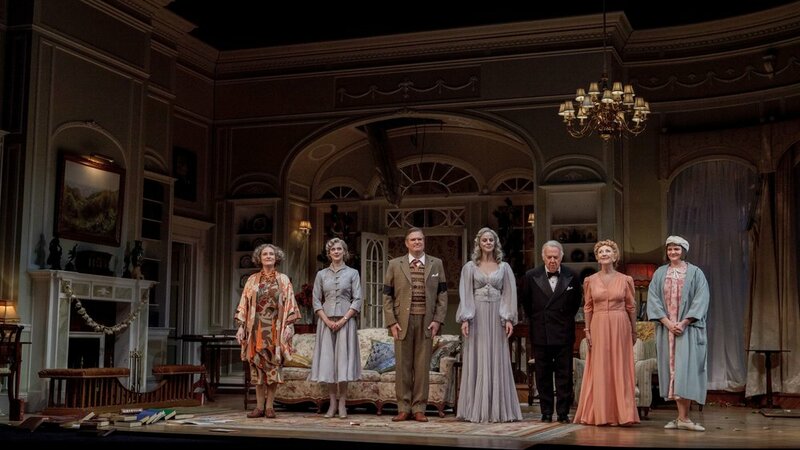 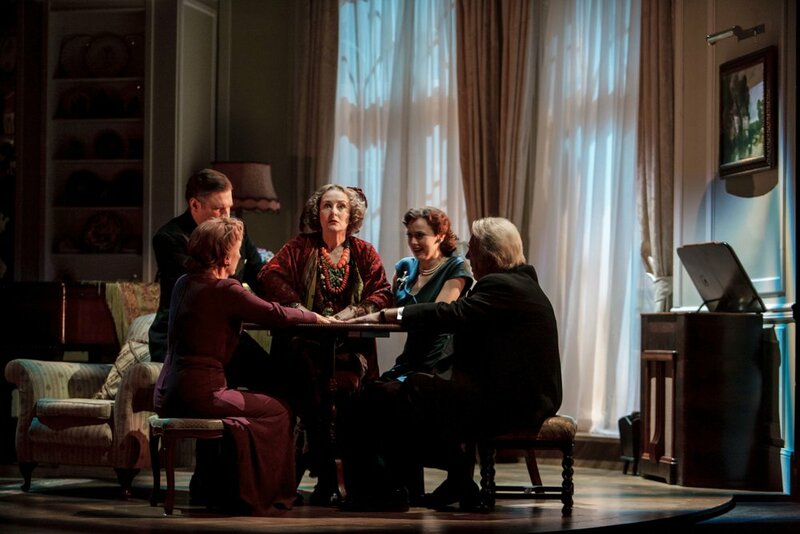 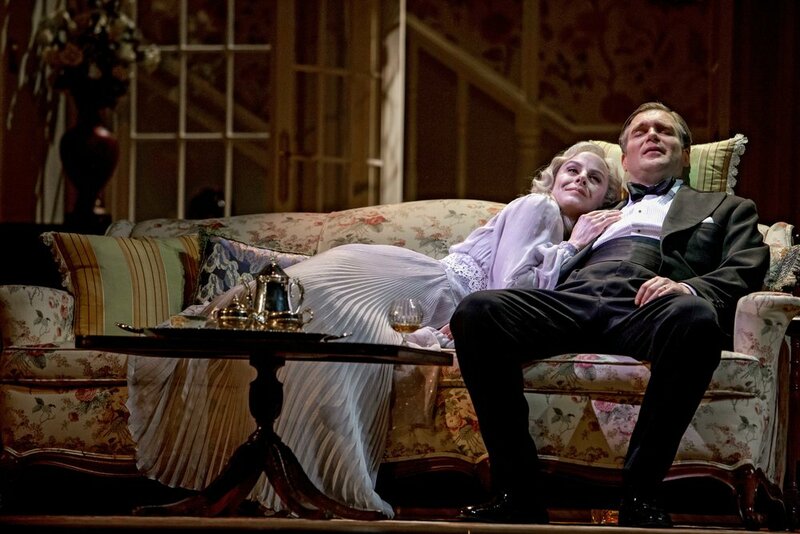 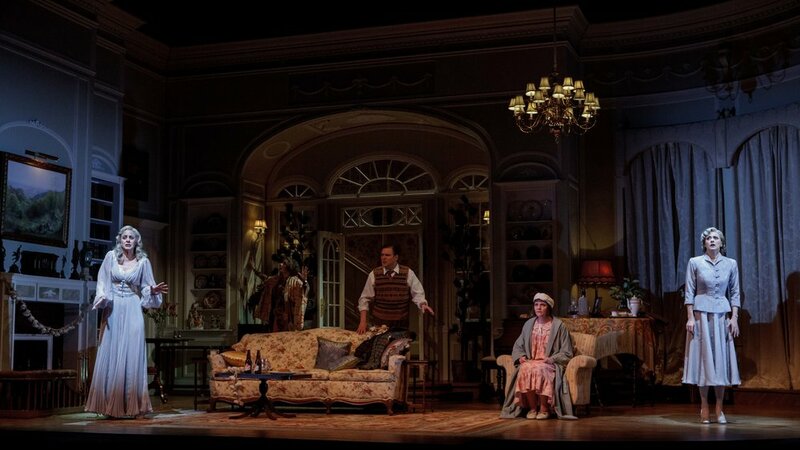 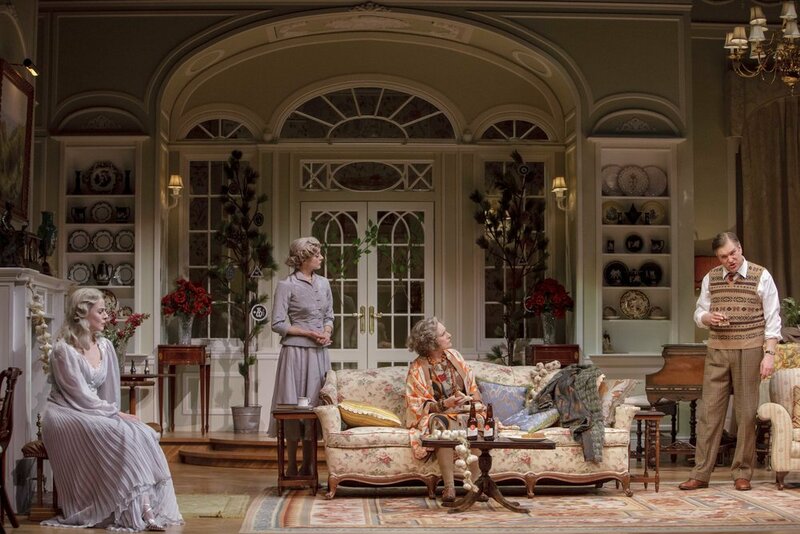 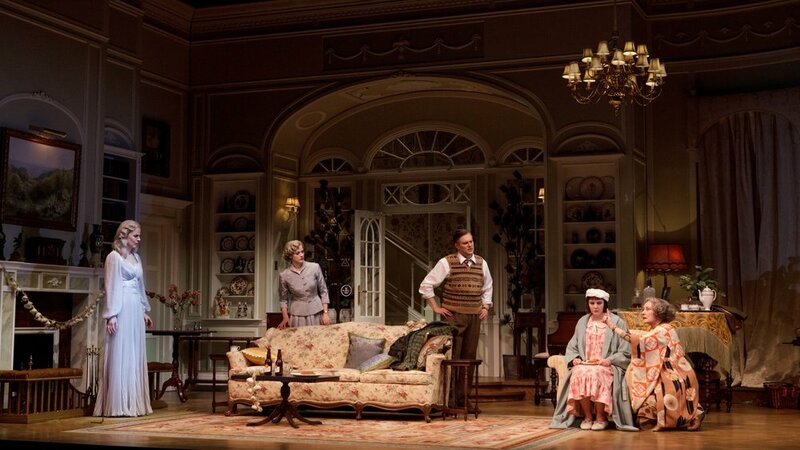 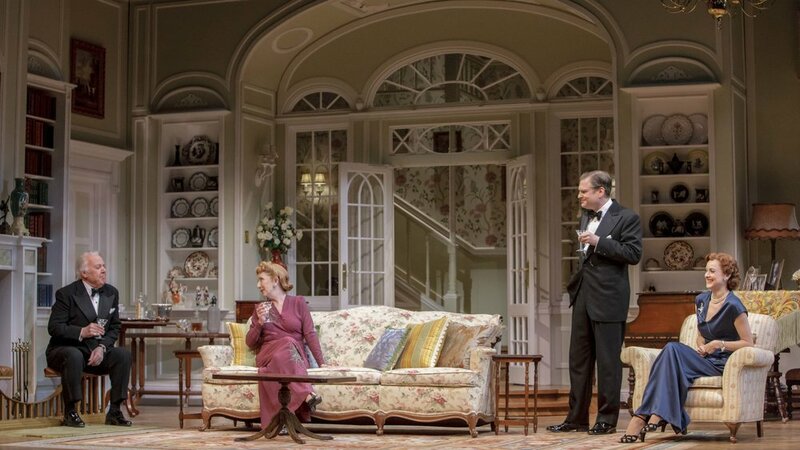 They applauded Saturday night, when the curtain rose for the premiere of Noel Coward’s Blithe Spirit, which marked the end of a seven-performance opening week at the Stratford Festival.